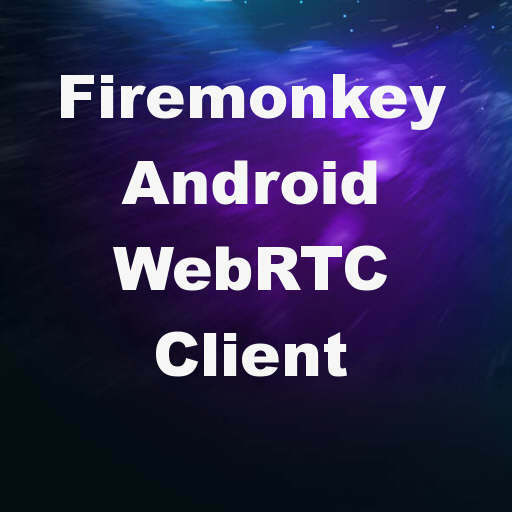 Flash AV Software Corp. has released a WebRTC client component for Delphi XE8 Firemonkey. The component is specifically for Android 4.2+ and does not work with Windows, IOS, or OSX. WebRTC is an API for web real time communication. You can use the client component to developer VOIP, audio chat, and video chat software. The media codecs that it supports are VP8, VP9, H264 , opus, and others. Additionally, it supports bitrate and video size constraints. The example that comes with the component utilizes the SGC WebSockets components and a NodeJS server. This is a commercial component set and there is a free trial available. You should also be able to use this component with Appmethod. Head over to check out the full feature set of the Delphi WebRTC component and then download the free trial.